Location test on July 13-16th. Huh, never thought this would get a sequel. 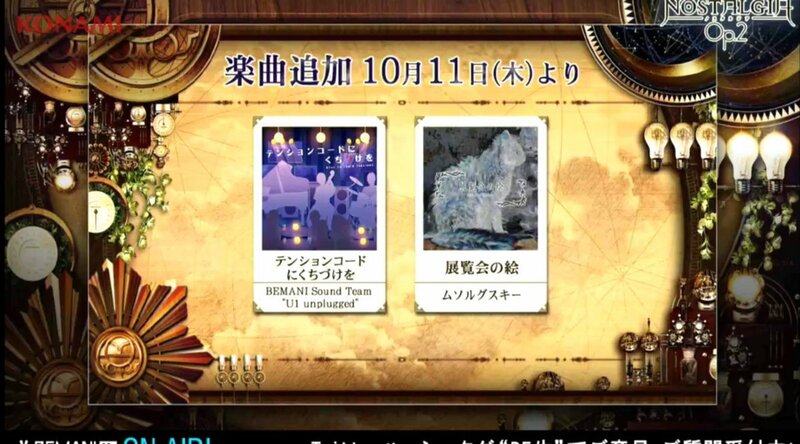 Konami is just going to ignore pop'n music on its upcoming 20th anniversary, aren't they? I'm sure they will do something, but I expect it to be something small at this point. KONAMI seems like it might ignore DDR on its 20th anniversary but you don't see me complaining on other game threads now do you? I'm intrigued as to how this game will look. Seems like it's got a more "steampunk" feel to it. DANCERUSH was specifically made in mind for the 20th anniversary of DDR. 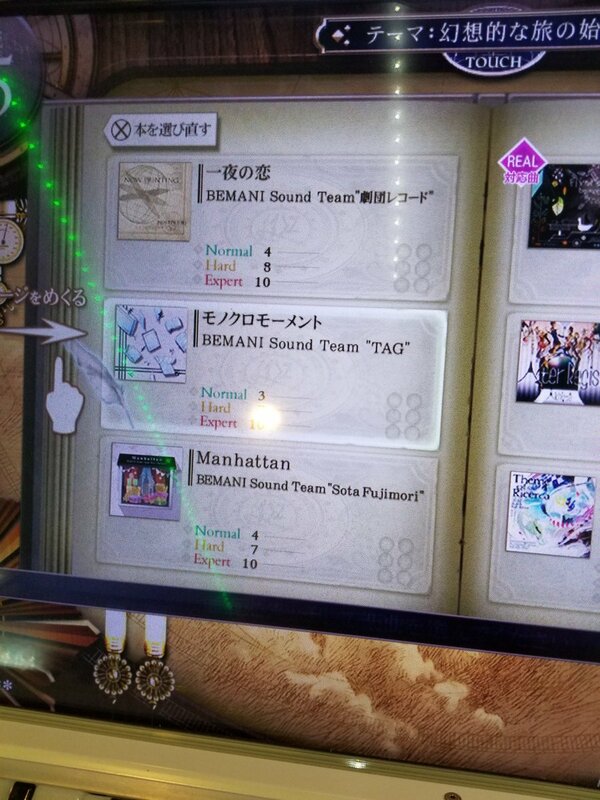 There's also 3 new BEMANI Sound Team in-house original songs from Gekidan Record, TAG, and Sota Fujimori. So far there are no reports of removed songs. This will be released in 5 days (Sep 26th). Just released today! 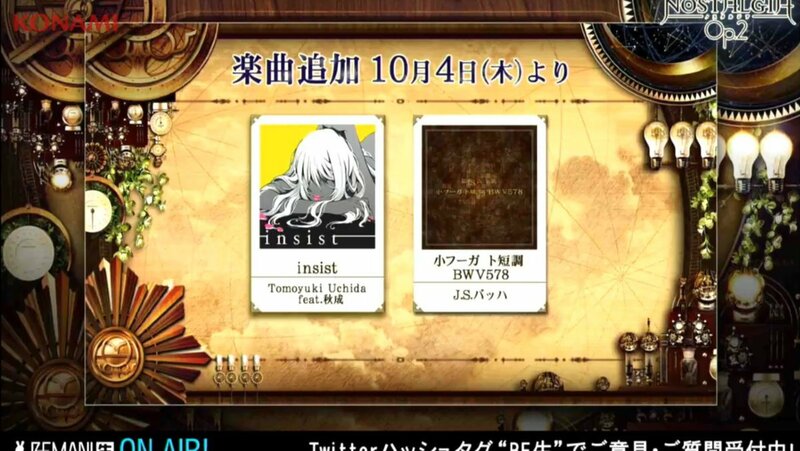 The #ノスタルジア hashtag was actually trending on Twitter earlier. Already new stuff announced for October. 8 new songs coming tomorrow.